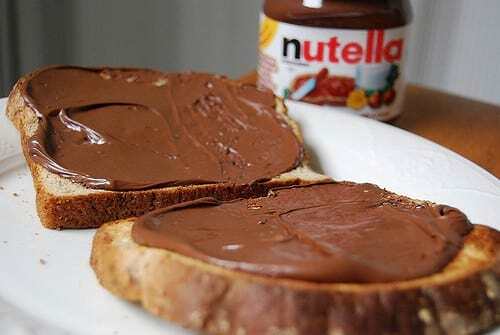 There’s a pretty obvious reason Nutella isn’t considered one of your five a day. When it contains milk, chocolate and hazelnuts, how bad could it be? According to one Reddit user, it may be worse than you think. A viral image depicting exactly what goes into a Nutella jar before everything is mixed together (according to a Reddit user) has made its way on to social media. Uploaded to Reddit by user Mr Flow, the image shows the layers of sugar, crushed hazelnuts, cocoa, skim milk powder, cocoa and palm oil. And nutritionist Meghan Telpner claims the spread is so laden with sugar it should be banned from every breakfast table. Telpner says Nutella ‘contains 70% saturated fat and processed sugar by weight’ with a two-tablespoon serving containing 200 calories. In addition, the spread contains 15mg of sodium and just two sad little grams of protein per serving. The fat content in here wouldn’t be a problem if it were from a clean source. Modified palm oil, however, is far from clean. It is one of the more toxic and damaging types of fats we can consume. And don’t even get me started on that amount of sugar. But there’s one ingredient that’s really causing a stir. Unfortunately for everyone who loves a perfect mix of chocolate and hazelnut on their toast in the morning, recent controversy over palm oil has threatened to cast an extremely long shadow over the spread. Found in everything from shampoo to donuts, palm oil is now the most common vegetable oil in the world — and according to a study released by the European Food Safety Authority (EFSA) last May, it’s also carcinogenic. Contrary to many recent media reports, however, the study does not say that Nutella can cause cancer. What the study does say is that palm oil, a key ingredient in Nutella, releases potentially carcinogenic chemicals known as glycidyl fatty esters (GE) when refined at high temperatures. Previous studies have shown GE can cause tumors in rats and mice, leading EFSA to characterise it as a ‘potential health risk’ for children and anyone who eats it in high amounts. 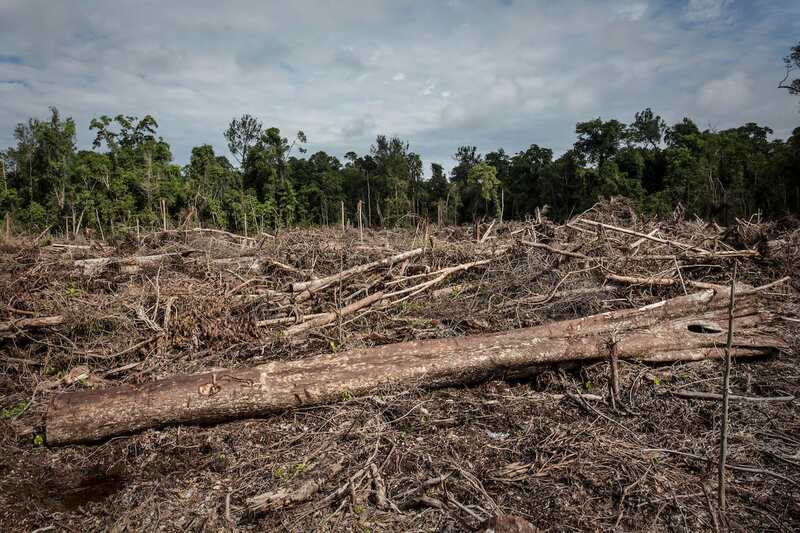 On top of that, palm oil is also one of the world’s leading deforestation drivers. 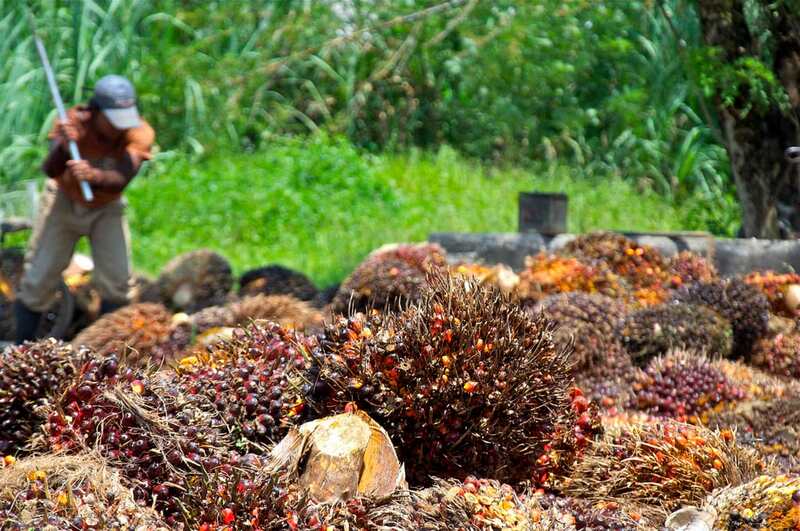 Indonesia – the heart of palm oil – is now one of the world’s top carbon emitting countries primarily due to the massive deforestation in the region. Not only is it affecting the environment, but it’s also affecting the animals who call the Indonesian rain forests home – particularly, the orangutans. 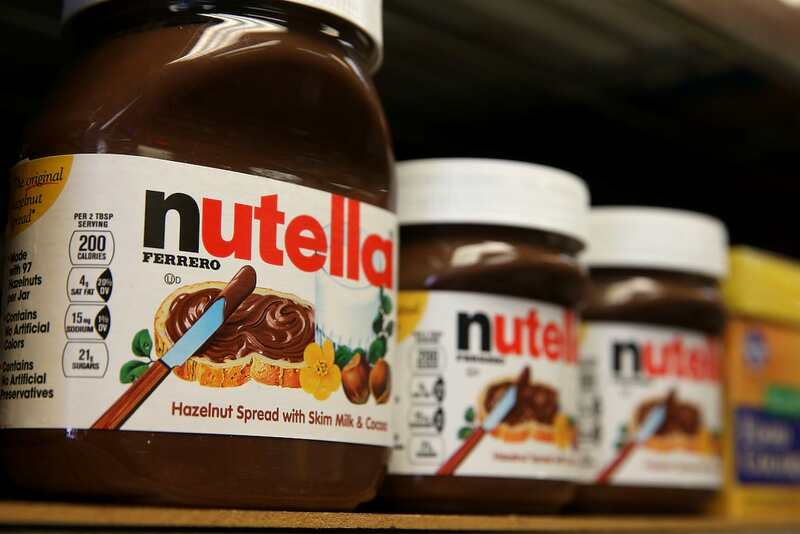 Nutella, however, says they buy palm oil certified by the Roundtable on Sustainable Palm Oil, Reuters reports, which works to reduce the negative impacts of cultivation on the environment. But does that revelation take away the attention from the other ingredients in Nutella?